Jean-Claude Delville is a Perfumer at Drom Fragrances. He was born in France and started studying perfume at age 17 and has been in the perfumer industry since the mid 1970s working with Creations Aromatiques, Quest, IFF and Firmenich before joining Symrise in July 2007. He served as Vice President and Senior Perfumer of Fine Fragrances while with Symrise. Jean Claude joined Drom Fragrances as a perfumer in early 2010. 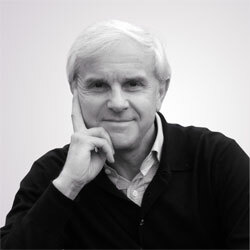 He has created many successful fragrances with Parlux, Vera Wang, Coty, Givenchy, and Victoria's Secret.